You could just eat out, or you could have a culinary experience. 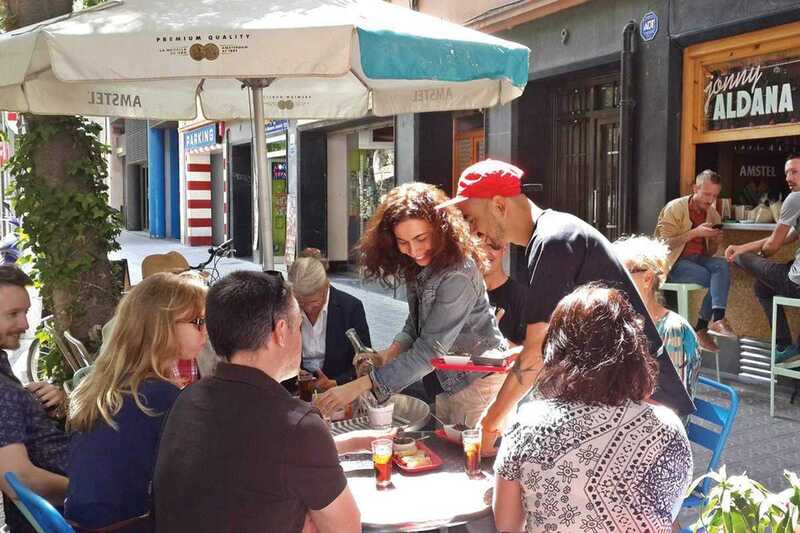 Marina and Andre invite you to the latter with Barcelona Eat Local Food Tours. The couple each bring something special from their separate heritages while sharing a passion for food and drink. Andre, a Chilean native, has traveled around the world and tested his tastebuds at every food market imaginable, while Marina’s family is from Armenia, where food is celebrated every day. They say the best way to get to know a culture is through its food, so soon after diving into the local scene, they launched their tours to bring their insider knowledge to you. They build experiences from the gastronomy of local markets to upscale restaurants alike. All the places they choose are family owned, often across generations, tapping deep local food traditions. Not only will you have a rich culinary experience, you’ll hear stories from your guides about the neighborhoods and architecture along the way.